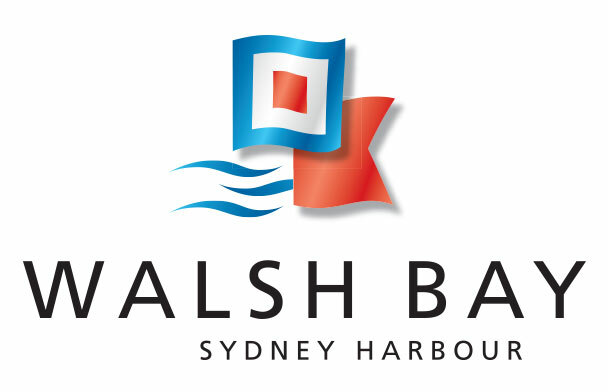 Built over the celebrated waters of Sydney Harbour and near its famous Bridge, The Pier on Walsh Bay is a Sydney landmark building. It’s part of a remarkable story of urban renewal – at its construction the largest such undertaking of its kind in the southern hemisphere. The Pier contains 140 prestigious waterfront apartments, surrounded by moorings which offer berthing facilities for locals’ private boats. Residents enjoy a secure access building with 24-hour concierge providing personalised front-of-house service, a 25-metre heated pool and spa, a gym and sauna, and an energetic and proactive strata committee and onsite building management. There are bus services and cycleways in the street outside, and the nearby Barangaroo rail station opens in 2024. Unusually in Sydney, the majority of apartments are owner-occupied and short-term or business letting is forbidden, The Pier hosts a cohesive residential community which enjoys regular social events and supports various local charity and community initiatives..
Uniquely offering low-rise city living beside the Harbour but away from the CBD hustle, The Pier is only a short walk from Barrangaroo headland park, The Rocks and Circular Quay.